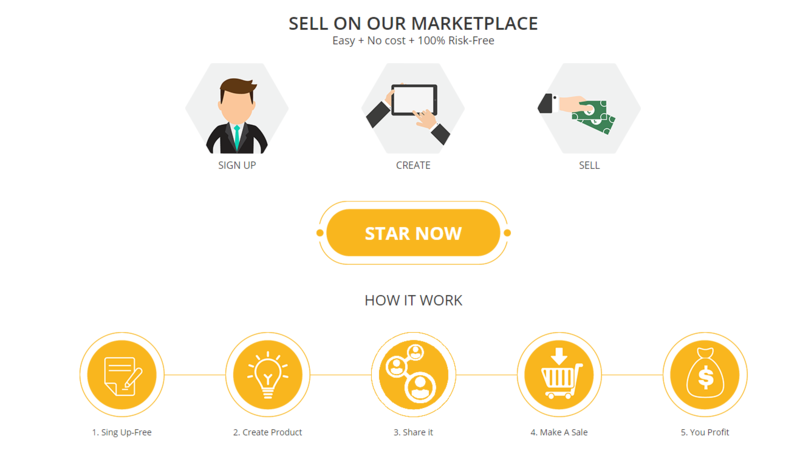 Online Marketplace to become a great business model to develop and expand your business. Most of the biggest websites are marketplaces. 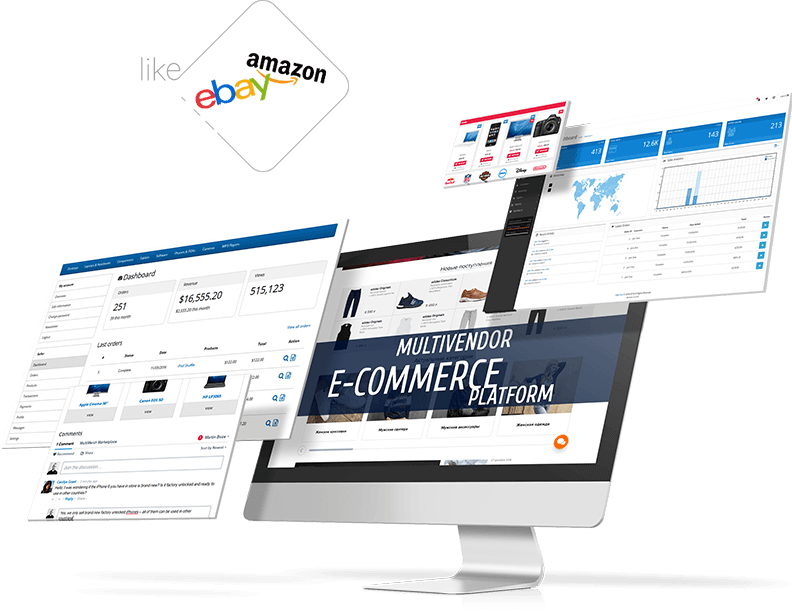 We've seen the success of marketplaces like Amazon , eBay, Etsy, Alibaba and Aliexpress. 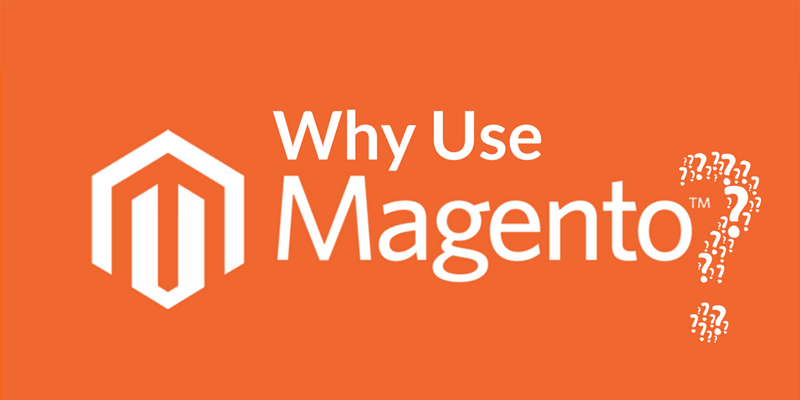 So it has many benefits to converting your magento website into an online marketplace. Magento 2 is best eCommerce platform. It is flexible and suits best for big businesses. Magento powers amazing shopping experience, support mobile very good. 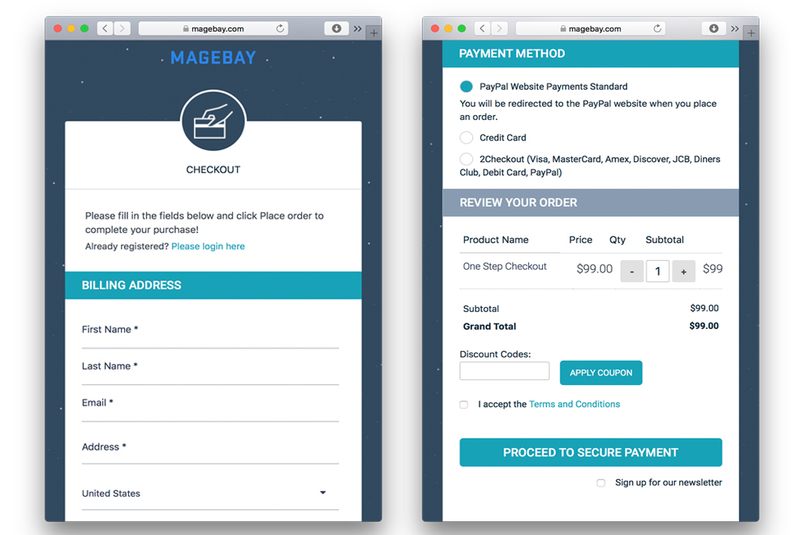 And Magebay Marketplace Multi-Vendor will convert your Magento store into the marketplace quickly. 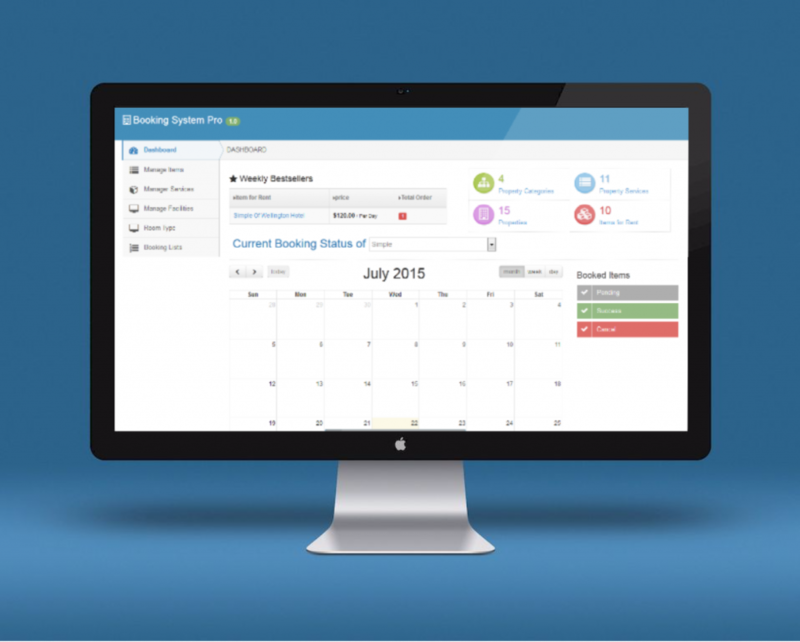 + Vendor can manage products, orders, transaction via their vendor dashboard. + Allow seller import bulk products via file CSV. Marketify is best WordPress theme that allows you to create an online marketplace where vendor can sign up and selling their products. If your business is small. this would be a good option for you, you can start with a low cost. + Fully Responsive: This theme is built using Bootstrap frontend framework making it fully responsive and mobile friendly. + Highly Customizable: You can easy to customize any features of this theme. + Rating and reviewing is available: Allow customer write review for sellers. + Beautiful audio and video previews right within the theme. 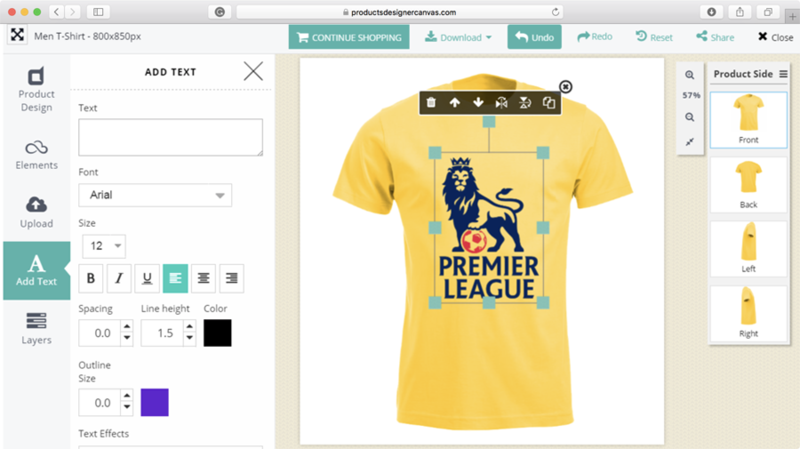 + Customers can easily create a wishlist. + Bulk pay your merchants right INSIDE the app! 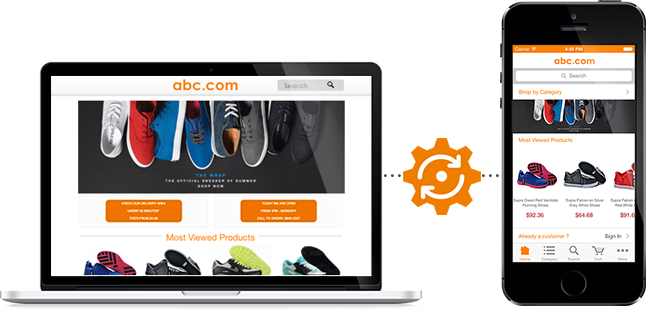 MultiMerch Opencart will convert your opencart website into the online marketplace . It is a very flexible , this module also custom functions, a vendor can easily manage products, orders, inventory, and shipping. + Vendor dashboard: Vendors manage their profile info, manage products and manage orders through vendor dashboards. + Marketplace control panel: Vendor has complete control over what is happening in your multi-vendor store. + Hundreds of beautiful themes: It is compatible with all OpenCart theme.